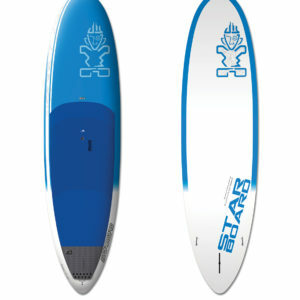 Home / Uncategorized / Surf Mexico’s SUP rentals fleet in bucerias, leave your gear at home and try the Starboard Line up! 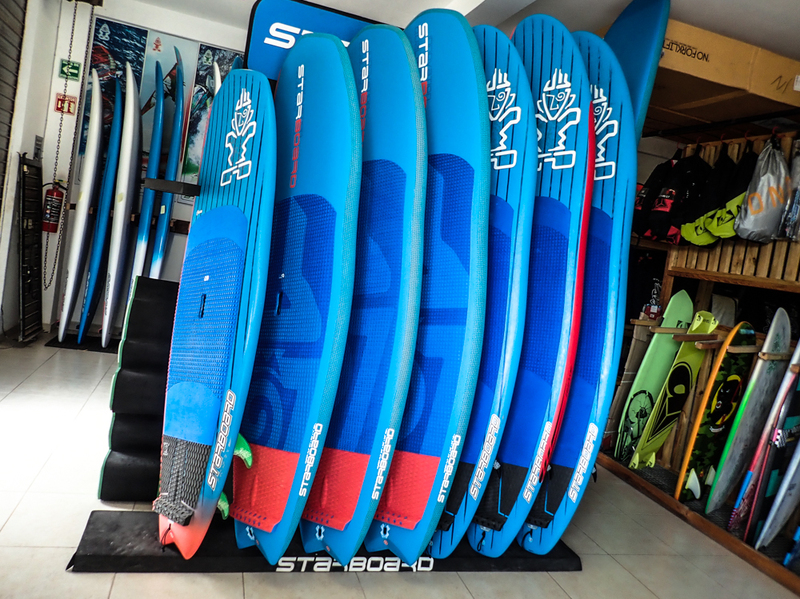 Surf Mexico’s SUP rentals fleet in bucerias, leave your gear at home and try the Starboard Line up! 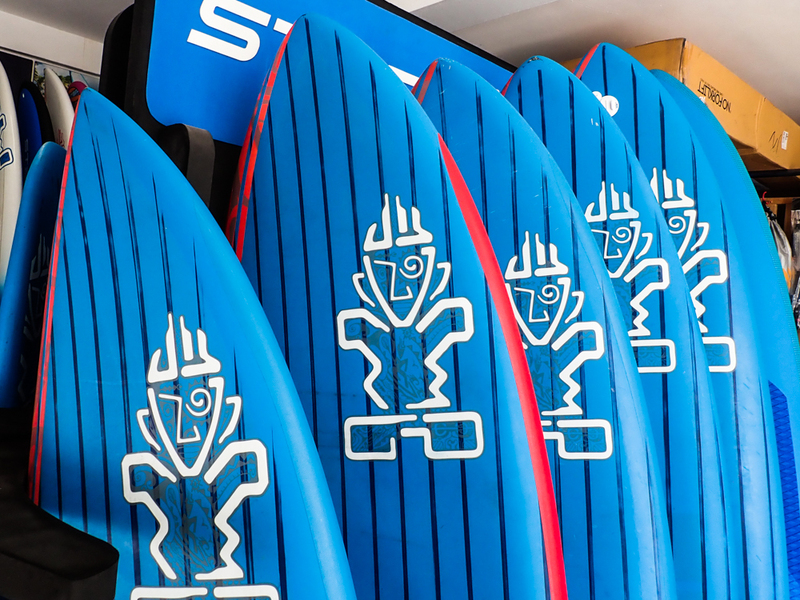 The most complete SUP Rental fleet in North America can be found at Surf Mexico in Bucerias. 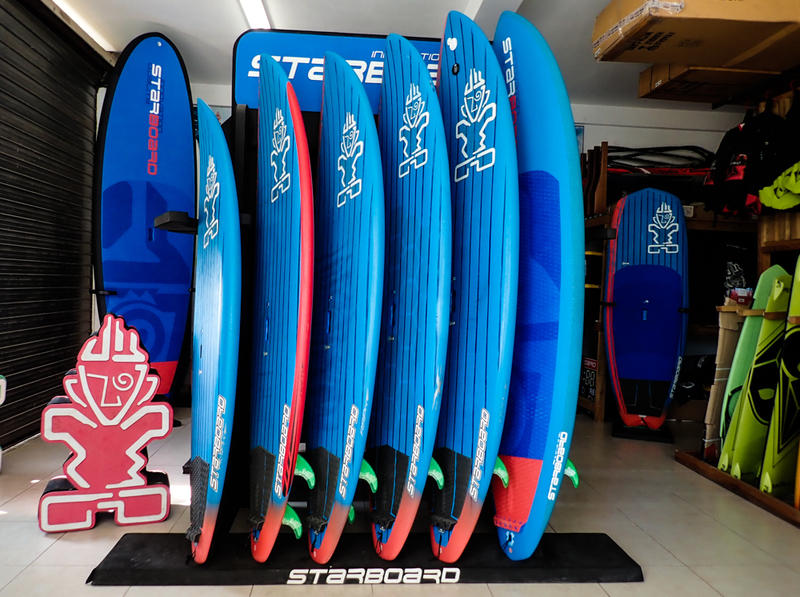 Starboard – the number one brand in the world has a its entire lineup of Stand up paddle boards represented in the Surf Mexico high performance SUP Rentals in Bucerias, and most are available in Carbon Fiber! 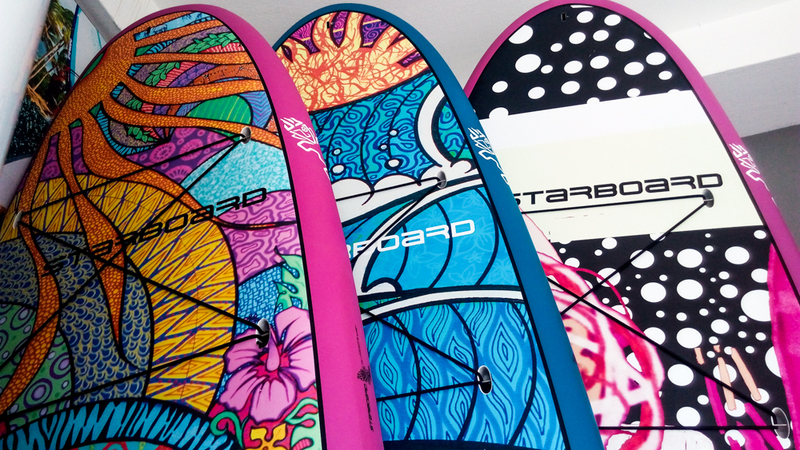 So if your thinking about purchasing one of these boards, don’t hesitate – come down and try them first! try try all the lines! Hyper Nut, Nut, Wide Point, Pro… never have all of these models been available in such a complete inventory – on hand! We deliver within a 50 mile radius of our shop INCLUDED in the week rental! Artistic style now has a new home… the decks of the Starboard Tikhine line. 10’2 x 29, 10’8 x 31, 11’2 x 32. Traveling with your own board can be a nightmare. 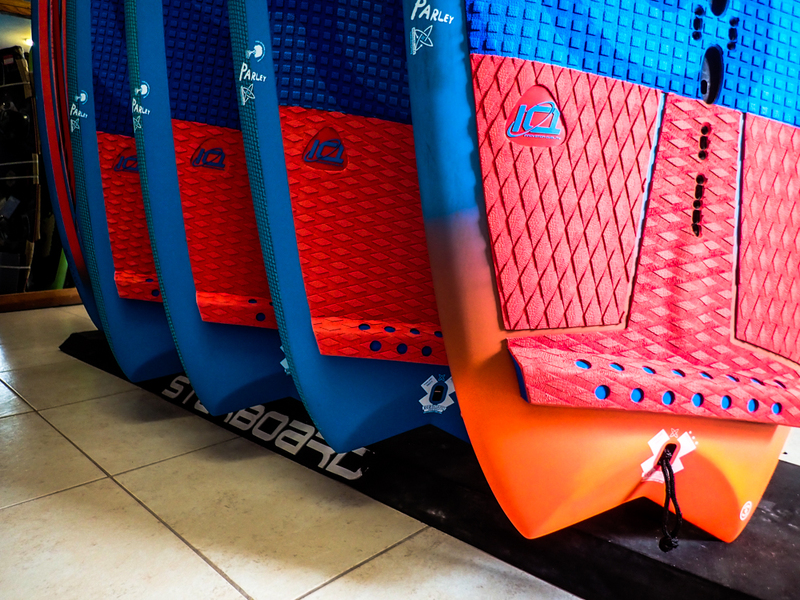 Due to the dimensions and the strict policies of the airlines, its a large risk to travel with your board, Mistreatment and high baggage costs are enough of a reason to leave your SUP at home and try out the Starboard line up! Or if you have a Starboard already, leave it in your garage out of the reach of baggage handlers and have you same board waiting in your hotel lobby once you arrive! Book online for your next trip today! And ask Adam about our Radio helmet + video referencing SUP Surf Sessions with Mexico’s biggest named SUP Pros! Fernando Stalla and Bicho Jimenez! !